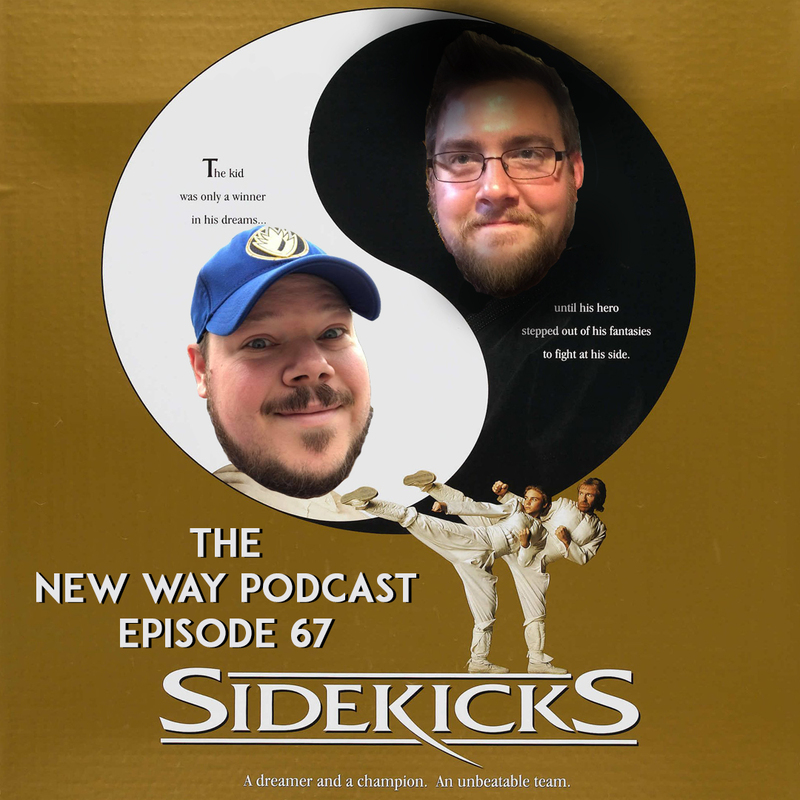 Matt and Ben go old school with this deep dive into the world of sidekicks. What makes a good sidekick? Where are the women sidekicks? Why does the movie Sidekicks exist? And where is Nick? Find out the answers to those questions, plus a brief discussion about the death of cinema legend Burt Reynolds and the uncertain future of Henry Cavill in the DCEU. All that and more on this week’s The New Way Podcast.